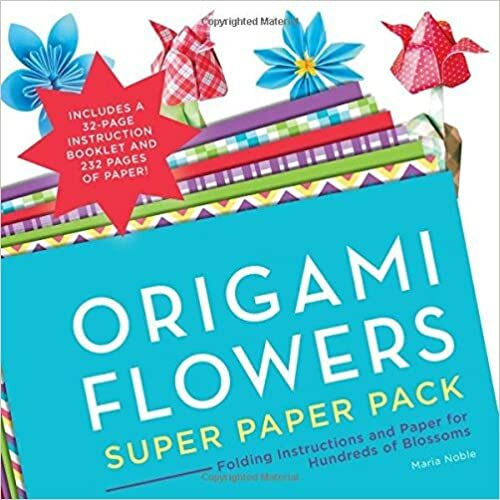 I have been enamoured with the Origami Flowers Super Paper Pack and my kids have been using the kit to make lots of flowers from it!! 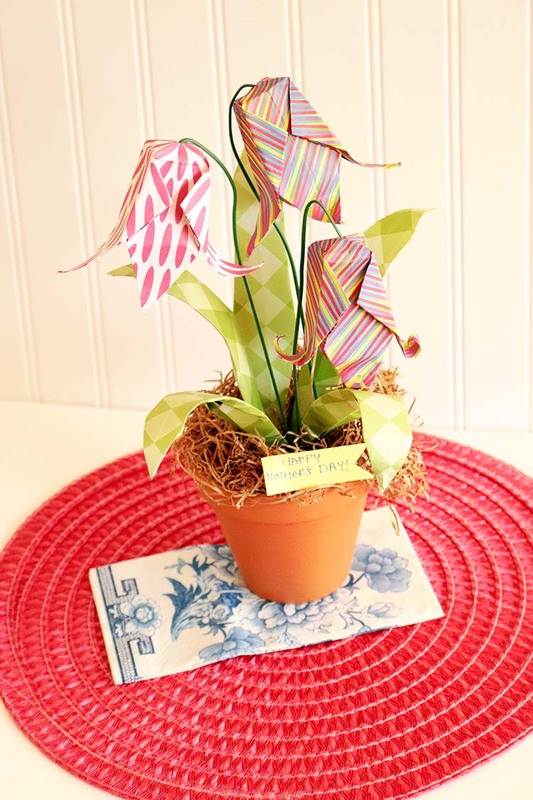 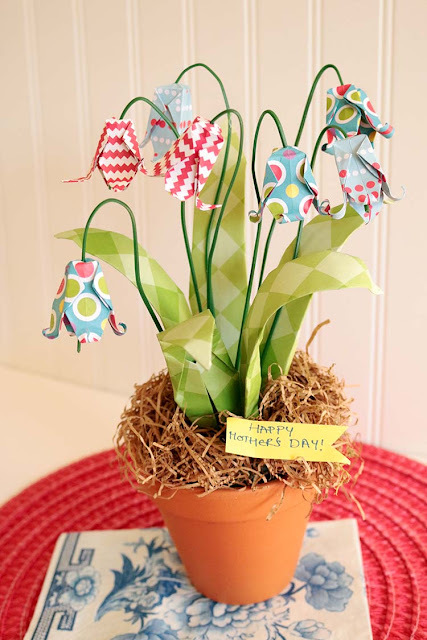 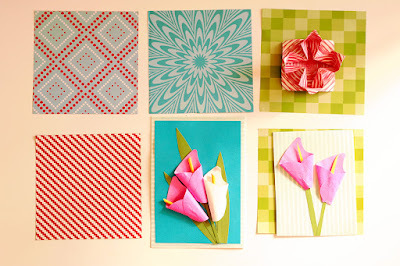 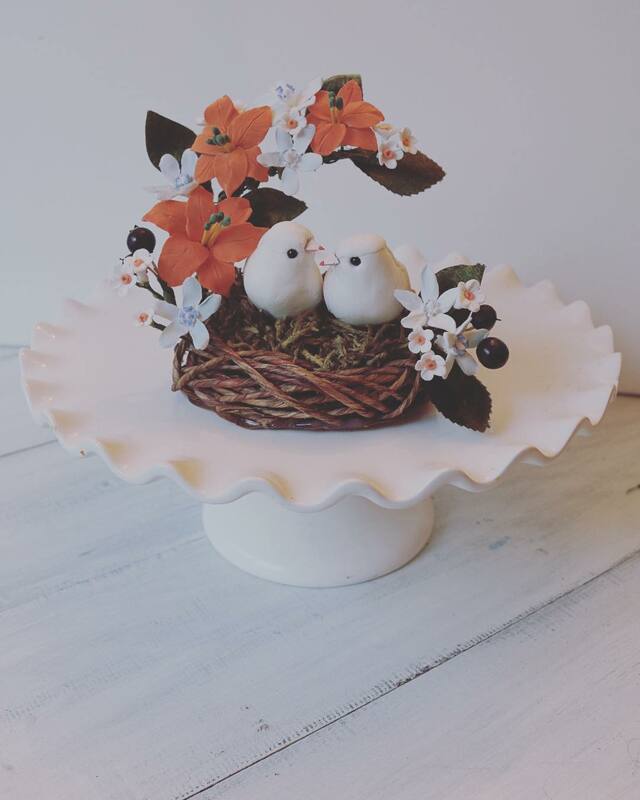 Here are some examples how you can use the lovely papers from the origami kit. 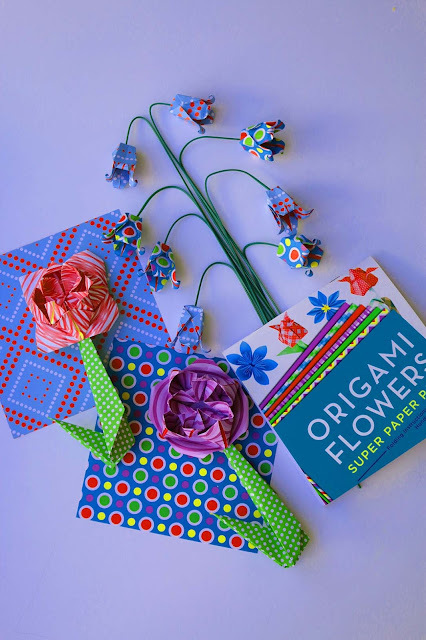 The word Origami (折り紙?, comes from ori meaning "folding", and kami meaning "paper" (kami changes to gami due to rendaku)) is the art of paper folding, which is often associated with Japanese culture. 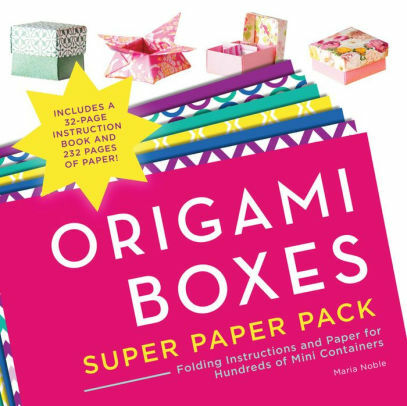 In modern usage, the word "origami" is used as an inclusive term for all folding practices, regardless of their culture of origin. 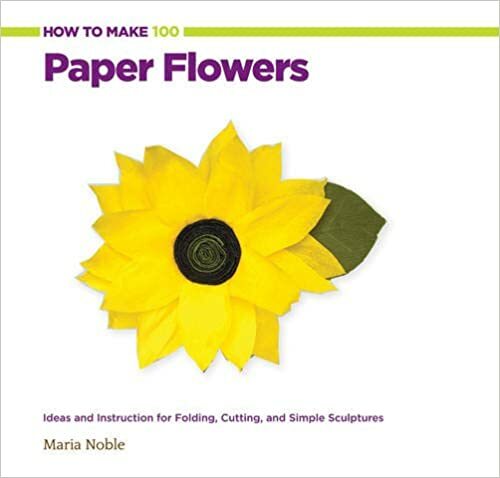 The goal is to transform a flat sheet square of paper into a finished sculpture through folding and sculpting techniques. Modern origami practitioners generally discourage the use of cuts, glue, or markings on the paper. Origami folders often use the Japanese word kirigami to refer to designs which use cuts, although cutting is more characteristic of Chinese papercrafts. Here is the fritteralia that we made! 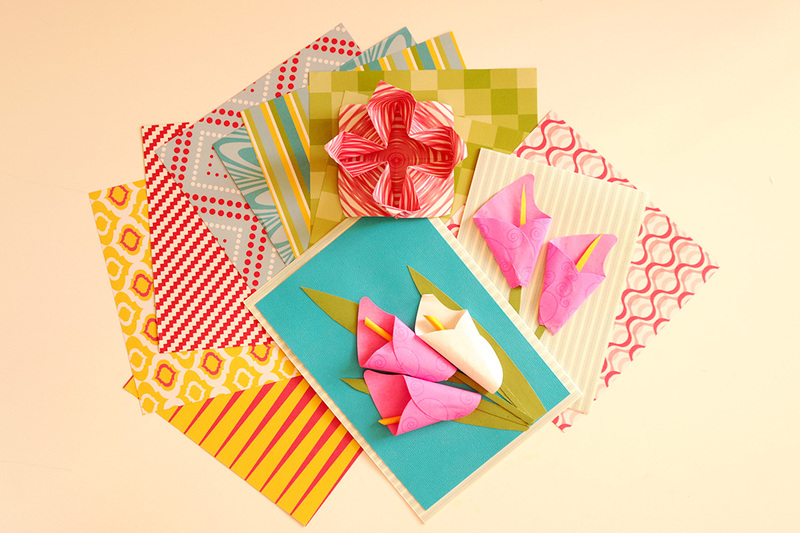 Some samples of the paper from the lovely kit! 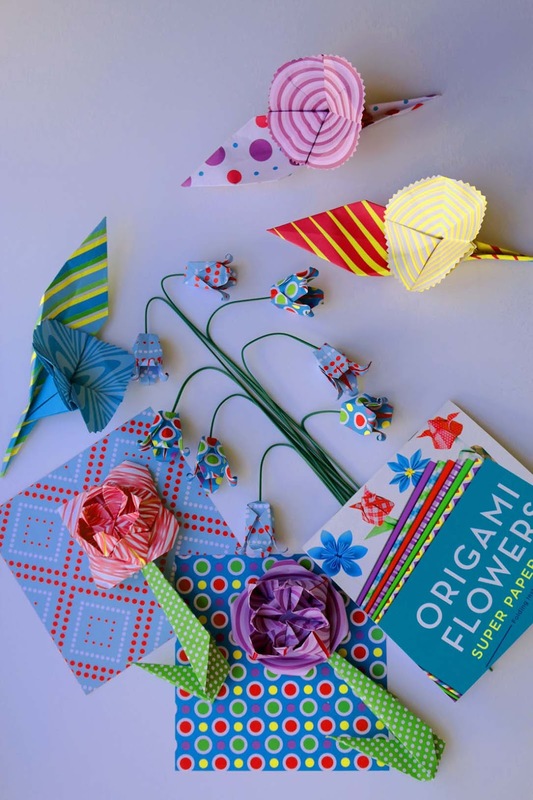 An assortment of origami flowers from the instruction kit! 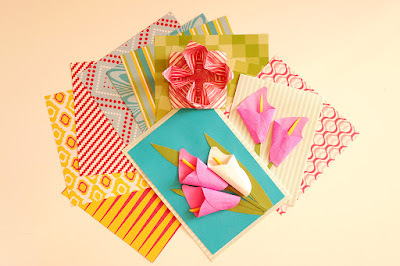 Be sure to pin these to your boards! 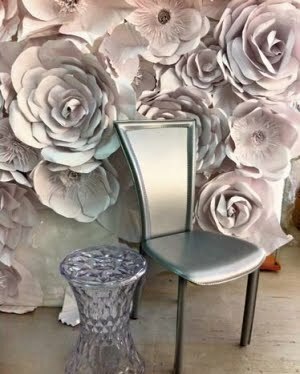 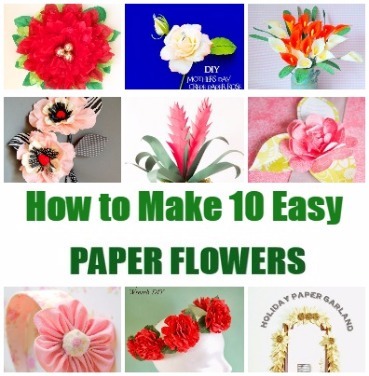 Handcraft Video increase the traffic and viewers more than of simple text.It,s really awesome technique to engaged viewers in what we wants to describe. 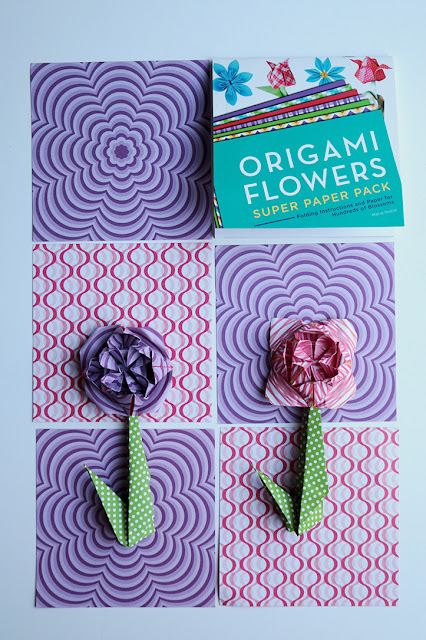 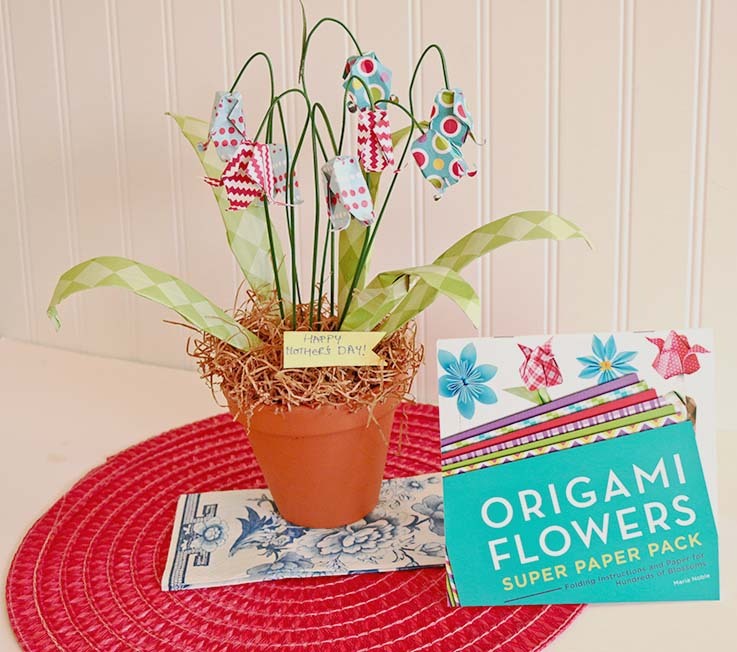 Beautiful origami flower paper kit! 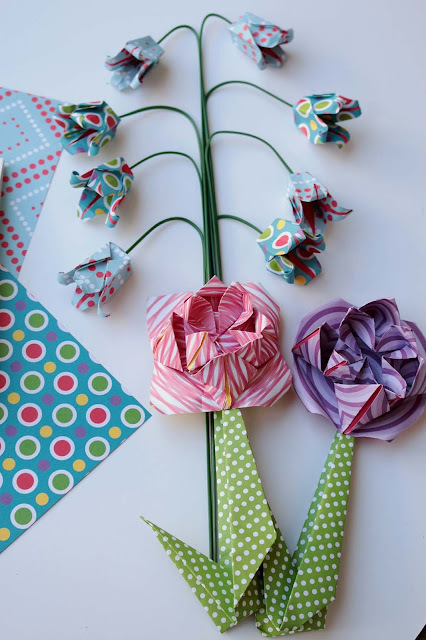 Loved all crafts of this post. I enjoy crafting and doing DIY decorations. 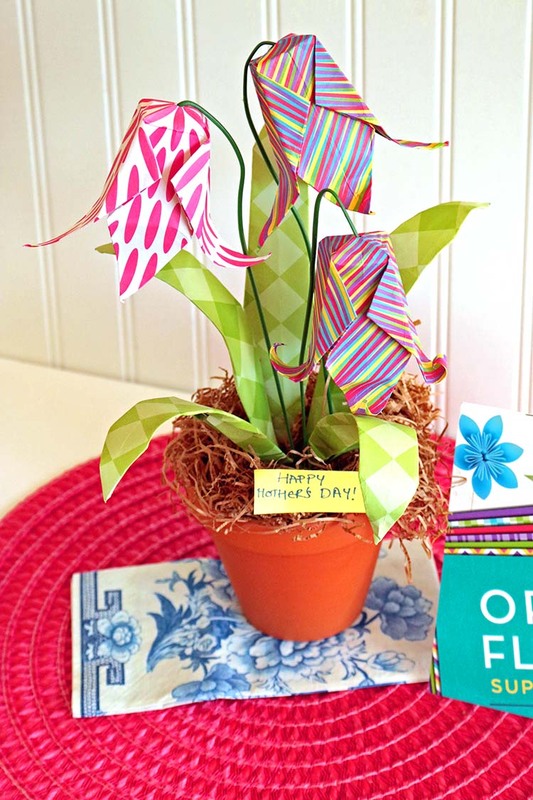 Hosted a grand DIY party for my daughter on her 10th birthday at one of best party venues. 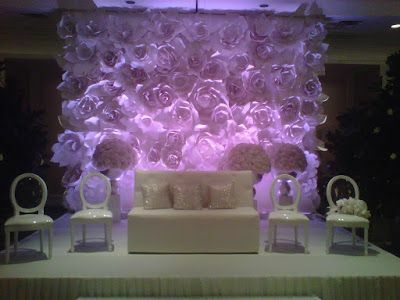 Everyone liked party decorations a lot.